Sweet Rosie O'Grady (Accordion) by Maude Nugent. Arranged by Gary Meisner. For easy piano. 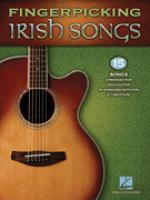 Folk; Irish; Traditional. 2 pages. 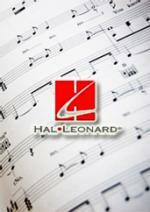 Published by Hal Leonard - Digital Sheet Music (HX.28305). 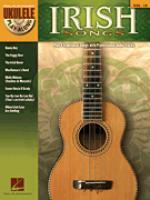 Instantly downloadable sheet music by Maude Nugent for guitar of EASY skill level. 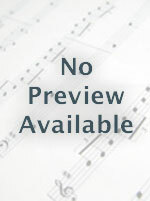 Instantly downloadable sheet music by Maude Nugent for guitar solo of MEDIUM skill level. 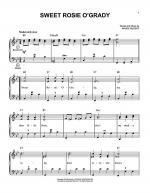 Instantly downloadable sheet music by Maude Nugent for piano solo of MEDIUM skill level. 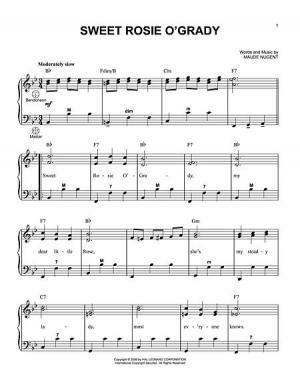 Big Note, Sheet Music Download. Artist: Maude Nugent. Writer: Maude Nugent. Instantly printable sheet music by Maude Nugent for ukulele of MEDIUM skill level.